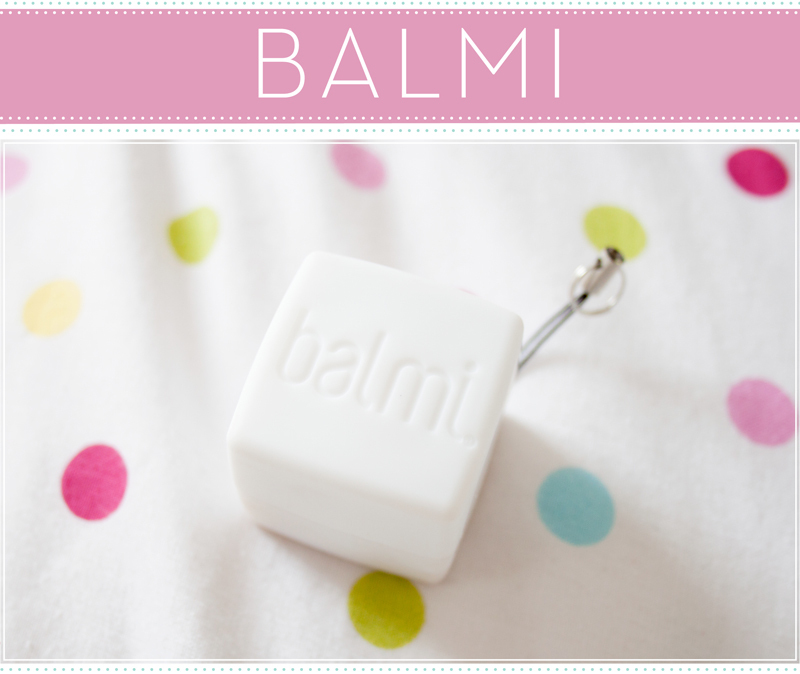 Balmi has come out with a new cube shaped lip balm. These little bad boy's are packed full of natural goodness contains antioxidant-rich Vitamin E, soothing Shea Butter and Jojoba Oil and are also SPF15. I've been very loyal to my "old shape" rounded Balmi and I use it on a regular basis. The coconut one smells and tastes like an absolute dream, not too over powering and not too synthetic. As a big coconut fan it's right up my street. 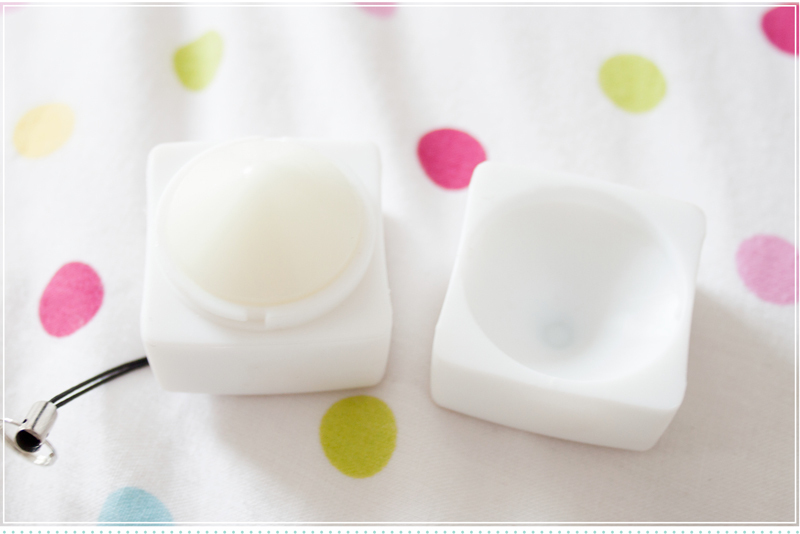 Balmi leave lips are left super soft, moisturised and fresh. The unique shape means you don't have to get all unhygienic and use your fingers which is awesome. Dippy products make me cringe a little (spreading bacteria!) so being able to apply straight from the pot makes this quick and hygienic. These can be picked up from Boots or online and come in a variety of flavours. My personal favourite is this one and the Raspberry.